Does your child love the outdoors? 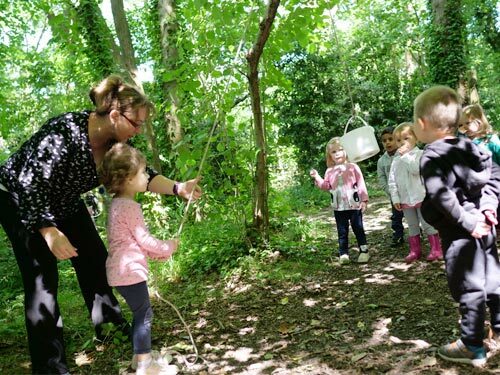 At Hardmoor children explore and learn as they play outside in our exciting gardens and woodland throughout the year, whatever the weather. 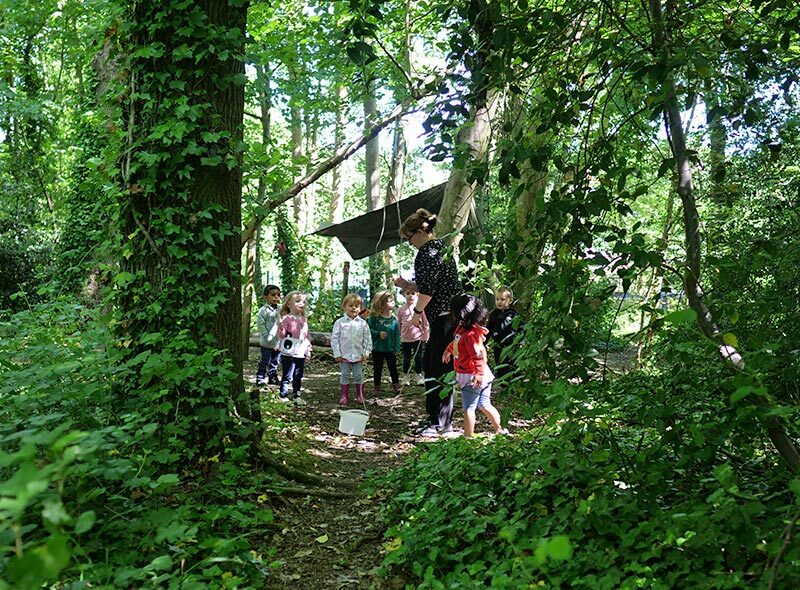 All children attending The Centre take part in OWL… Outdoor Woodland Learning. This is our very own programme, using the principles of Forest School, Bush craft and Scouting along with the skills of our experienced staff and their love of the outdoors. 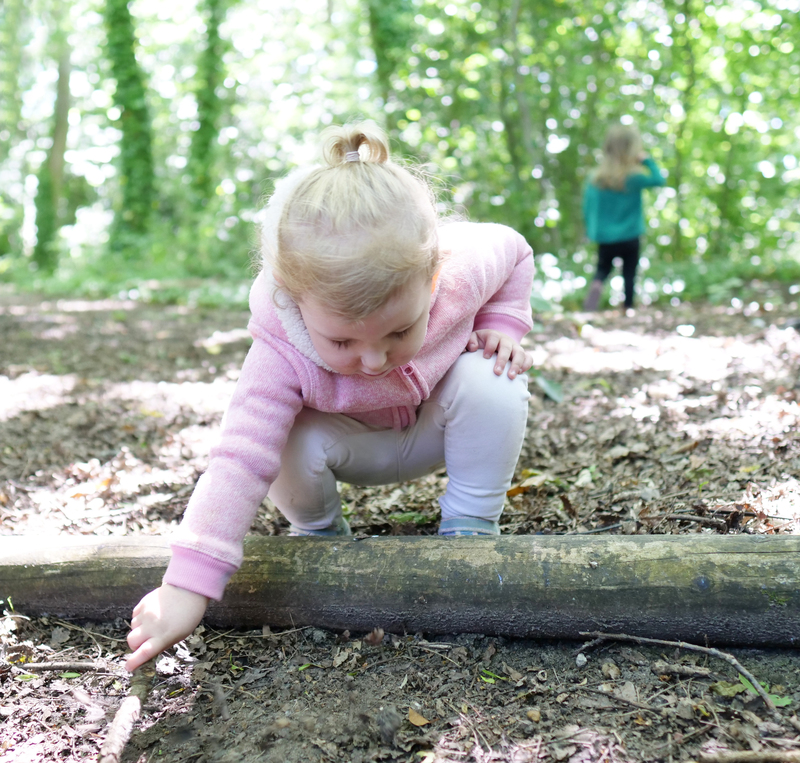 OWL is closely linked to the Early Years Foundation Stage Curriculum (EYFS) and is suitable for babies and young children of all abilities. OWL builds children’s skills and experiences and the children progress through each OWL Level. 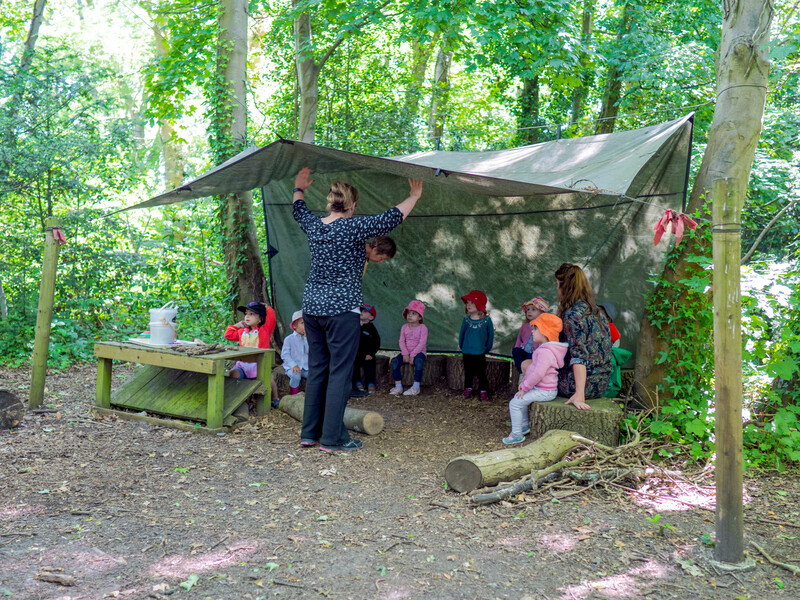 Starting from exploring the woodland safely, to using the natural environment for crafting and den building through to learning how to safely use tools and cook on an open fire. Children’s achievements are celebrated as they are awarded certificates for completing each level.